PuppyFinder.com is proud to be a part of the online adoption community. 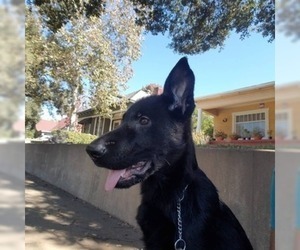 Browse thru thousands of Dogs for Adoption near Orange, California, USA area, listed by Dog Rescue Organizations and individuals, to find your match. 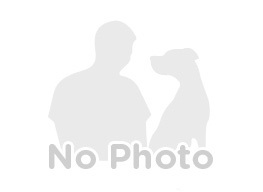 Posted Breed: Airedale Terrier / Boxer / Mixed (medium coat). Posted Breed: Pug / Beagle / Mixed (medium coat). Posted Breed: Bull Terrier / Mixed (medium coat). 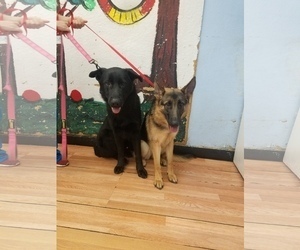 Posted Breed: Australian Cattle Dog/Blue Heeler / German Shepherd Dog / Mixed (medium coat). Posted Breed: Chihuahua (medium coat). 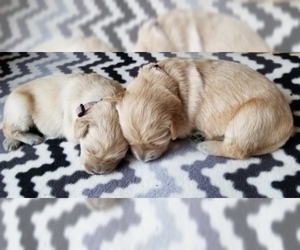 Browse thru thousands Dogs for Adoption near Orange, California, USA area listings on PuppyFinder.com to find your perfect match. If you are unable to find your companion in our Dogs for Adoption sections, please consider looking thru the directory of Rescue Organizations, to see if they have any current dogs for adoption listings. 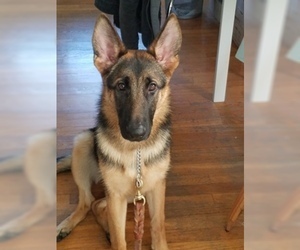 And don't forget the PuppySpin tool, which is another fun and fast way to search for Dogs for Adoption near Orange, California, USA area.